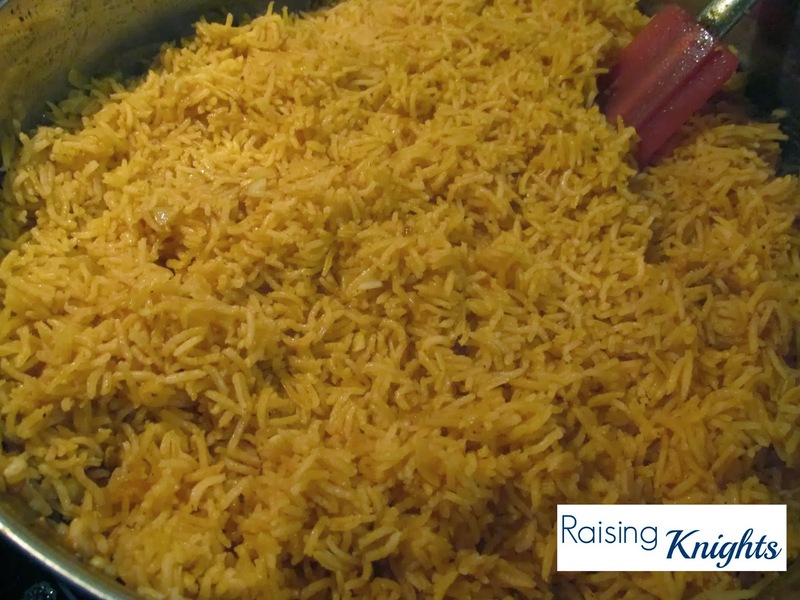 No Mexican fiesta is complete without rice. This makes a fairly regular appearance on our menu, especially in one of our favorite meals - taco bowls. Of course, it makes a great side to tacos, burritos, enchiladas, etc. It qualifies as comfort food in my book. 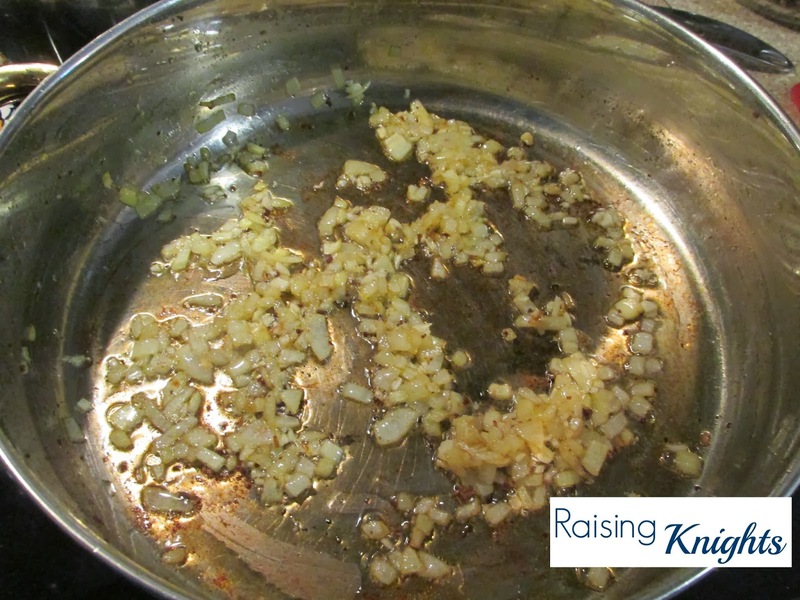 Heat oil in large deep skillet over medium heat, then saute garlic and onion until tender. 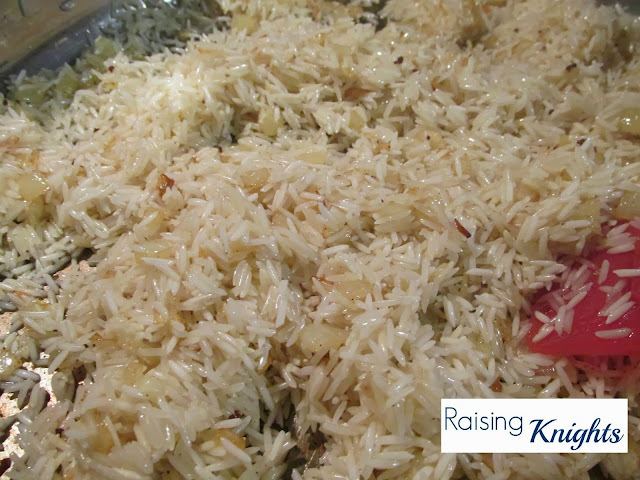 Add rice to skillet, stirring constantly, until golden. 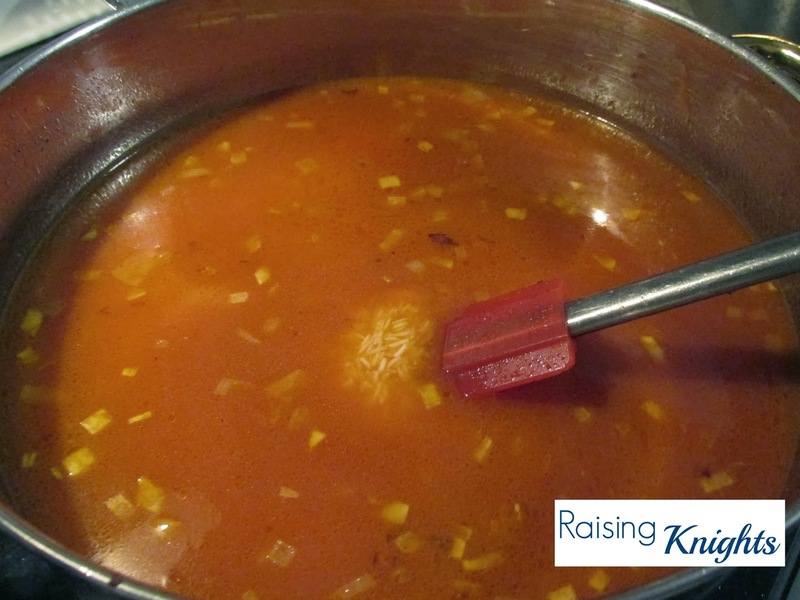 Stir in salt, cumin, tomato sauce and broth; bring to a boil. Reduce heat to low, cover and simmer for 20-25 minutes or until rice is tender and liquid is absorbed. Brown rice may take longer. Serve with tortilla chips (preferrable organic/GMO-free).